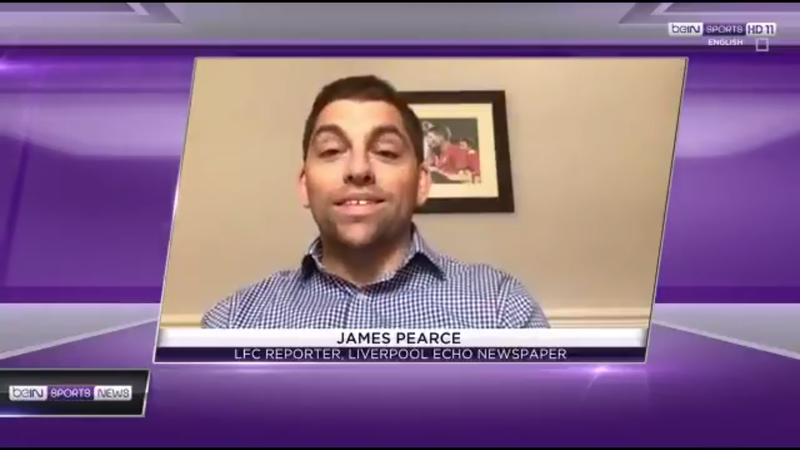 James Pearce, a reliable journalist for the Liverpool Echo has explained Liverpool fans don't need to worry about Coutinho leaving. Liverpool are in comfort zone regarding him. He further says Coutinho is not pushing for a move as he will stay if LFC wants him to. Sky Sports News HQ reported earlier of Coutinho's interest in joining Barcelona. 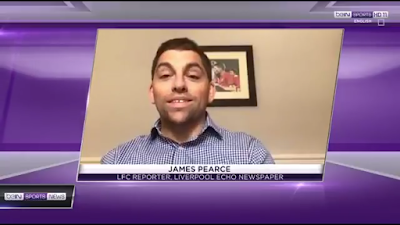 But Pearce says Liverpool are in control over the situation and Jurgen Klopp has informed Coutinho of his desire to stay at the club.